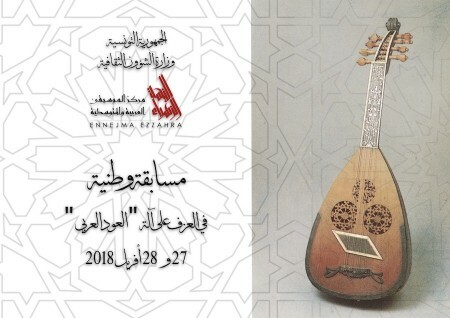 The Center of Arab and Mediterranean Music organize a national competition of - 'ud' arbi - on the 27th and 28th of April 2018 at Ennejma Ezzahra Palace in Sidi Bou Saïd. This competition is opened to all Tunisian musicians of different ages. 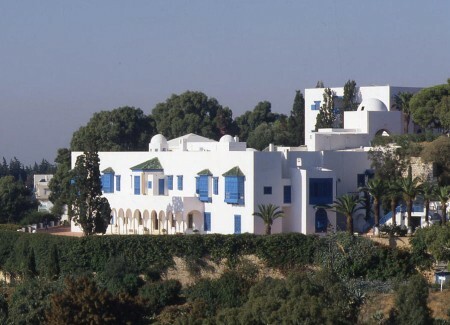 The Ennejma Ezzahra palace has undergone restoration and rehabilitation work since its acquisition by the Tunisian State in 1989. 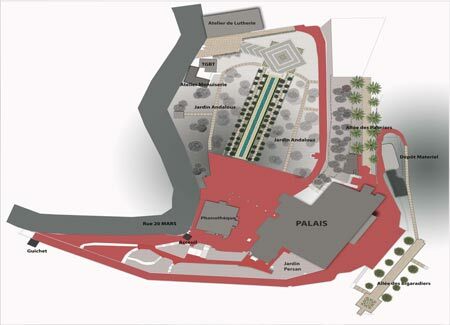 However, it is the first time since it was opened to the public in 1992 that the palace is closed to Visits for the implementation of such works. 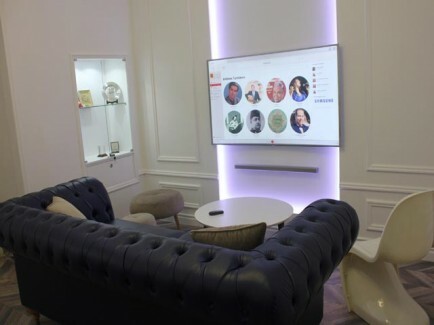 The suspension of public visitand for a relatively long period (five months from 1 January 2017), does not mean the cessation of the activities of the various departments of the Centre for Arab and Mediterranean Music, including the museum activity.